​Placentophagy is the term used to describe ingestion of the placenta after childbirth. One common way to ingest after birth placenta is to dehydrate it, grind it into a fine powder and place it in capsules. 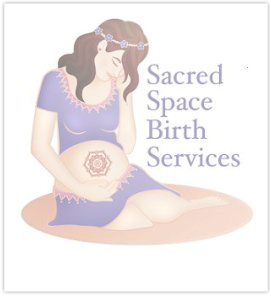 Placenta Encapsulation, Long Island, N.Y.
or the garden to nourish. It can also be given to the Earth as an offering in place of burying the placneta. is dehydrated is at 160 degrees. $250 for doula clients to be paid at the time of service. A travel fee for services in excess of 25 miles from Huntington, N.Y. may apply. returned checks. All fees are non refundable. service. Benefits of placentophagy are supported by ongoing research but have not been evaluated by the FDA.